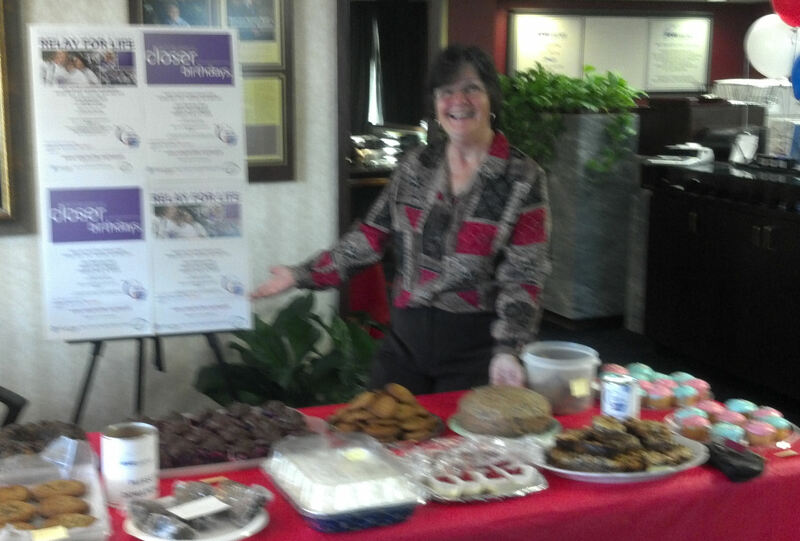 The ANB team conducted a bake sale on Friday, March 2nd to raise funds for the American Cancer Society. The sale was a great success raising over $180 for this worthy cause. Thank you to our clients and employees for making the sale a success. The ANB Team is participating in this year’s Relay for Life of HOPE/Oakland Park being held on Friday, April 27th – Saturday, April 28th at Jaco Pastorius Park. The Opening Ceremony starts Friday, April 27th at 6 pm. Come by and visit our booth or support us by visiting our team page at http://bit.ly/z5SNbX. This entry was posted on Monday, March 5th, 2012 at 3:43 pm and is filed under Uncategorized. You can follow any responses to this entry through the RSS 2.0 feed. You can leave a response, or trackback from your own site.